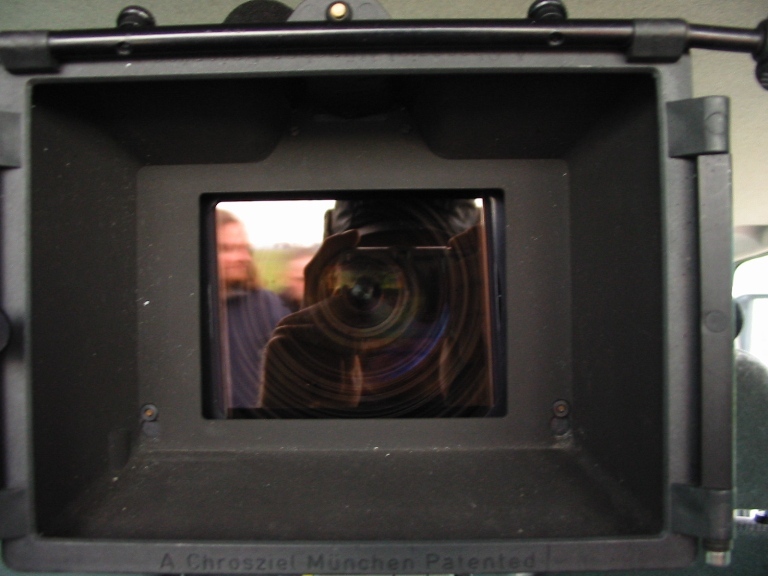 Development, Production & Distribution of Films, Television & Digital Content. 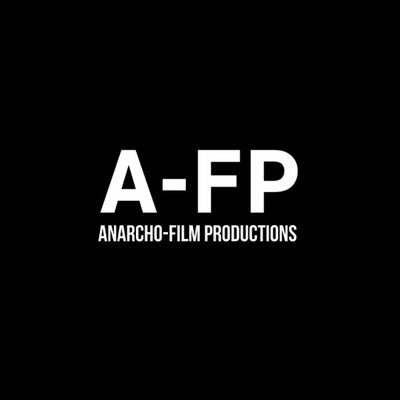 Anarcho-Film Productions [A-FP] was formed in August 2009 by Michael O'Bernicia and Michael O'Deira, for the purposes of developing, producing and distributing high quality independent feature films and media content. The rapid rise of this creative venture gave birth to the A-FP Group, which aims to fulfill these objectives and to deliver A-FP content to an international audience, on all available formats. 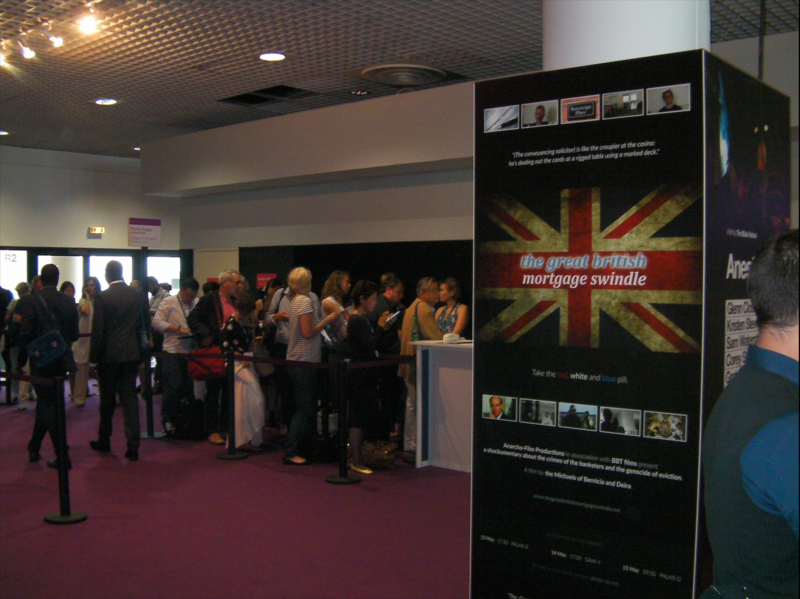 A-FP took its international bow at the Cannes Market in 2015, where our first film, The Great British Mortgage Swindle [TGBMS], was launched, while the film was still in post-production. With the invaluable assistance of award-winning sales and marketing company, Coffee & Cigarettes, TGBMS was finally completed in October 2018 and was released in UK cinemas on 10/11/2018, when the film opened at the Savoy in Nottingham. The film was then released on DVD and all the major digital platforms by UK distributor, 101 Films. It will be released internationally before the end of 2019. A demand-based delivery system for the cost-effective screening of feature films in independent cinemas. 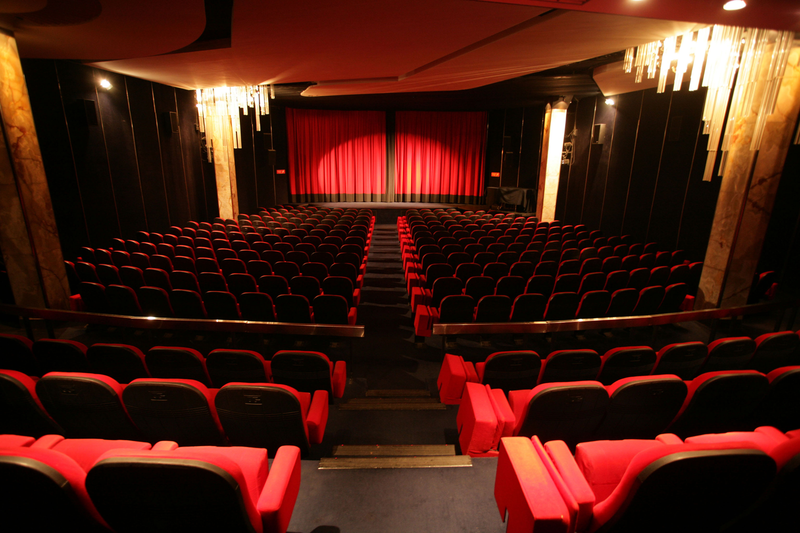 The effect of implementing the Cinema-on-Demand concept into the business of an independent cinema chain [as well as individual venues] is to eradicate the vast majority of a distributor's marketing spend by pre-selling enough seats to cover costs in advance, on a per screening basis, which obviously benefits the venue, as well as the filmmakers. In other words, using the Cinema-on-Demand model, everybody wins. Read more. 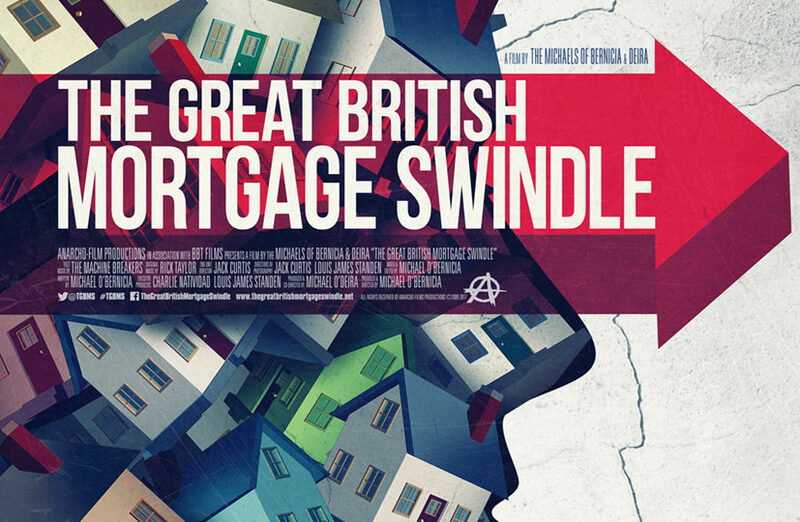 A-FP are proud to announce that our first feature film, 'The Great British Mortgage Swindle', was released in UK cinemas on the 10th of November 2018, via the Cinema-on-Demand model. Click here to book your tickets to see the film, for a limited period only and subject to availability. The most talked about British documentary feature film of the century. Reviews of the Theatrical Premiere of The Great British Mortgage Swindle, on Saturday 10/11/2018 at the Savoy Cinema, Nottingham. The English language debut of Danish acting legend, Kim Bodnia [The Bridge, Killing Eve]. 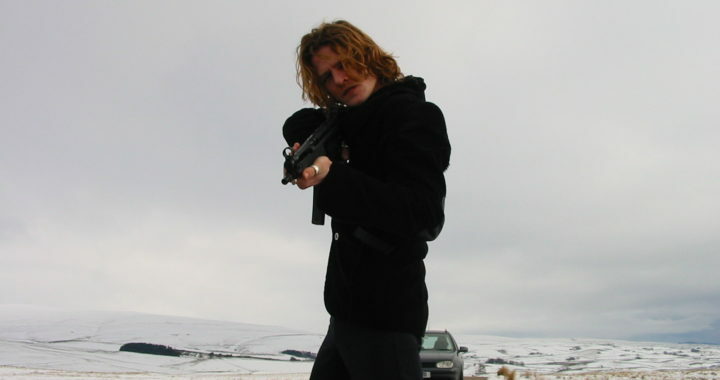 Set in the decadent early nineteen noughties, n e f a r i o u s [formerly called “WICKED”] is a character-led Guerrilla-Thriller about trust, friendship and the hypocrisy of the drugs laws. Set in Amsterdam, North Shields, Durham and Stroud Green, North London, it is a fast-paced and ultimately satisfying story of two well-meaning drifters, who dream of opening their own coffeeshop on a sleepy canal in Amsterdam. The film stars Danish acting legend, Kim Bodnia, in his first English language role, alongside beautiful Alwien Tulner, the charismatic Tygo Gernandt, the effortlessly menacing Guy Porritt; as well as impressive newcomers Conor Woodman and Spek, Sharon Percy, Johnny Melville, Kenan Raven, Willy van der Griendt and the much-missed Antonie Kamerling. For more information, please visit n e f a r i o u s.info. A documentary feature film about the falsification of British history, which juxtaposes the remarkable story of the origins of Britain, with an examination of the allegation that British history has been systematically falsified for centuries, in just about every academic quarter the world over. The 16 week non-consecutive shoot is scheduled for completion in the spring of 2020, when 16 weeks of post-production will commence, with a view to having the film ready to screen to distributors by the Autumn. Geordie Boys is a hard-hitting television drama series about three generations of a family of Newcastle United Football Club supporters and the players they idolized. Five episodes of the ten part series are already fully developed and the pilot episode is expected to begin pre-production before the end of 2019. Click on the button below which best suits your purposes. We will reply to your email as soon as we are able. "No pressure but if you don't get in touch, the Iceman and me will be very upset."